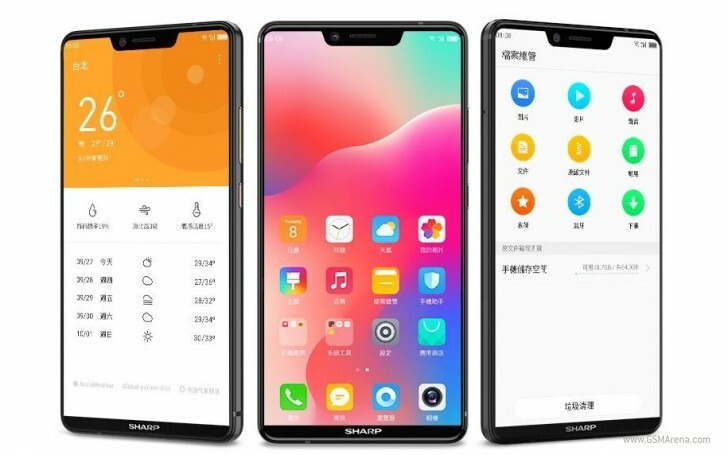 It was expected of Sharp to announce its Aquos S3 on March 28 but here we are, the phone went official a few days early. 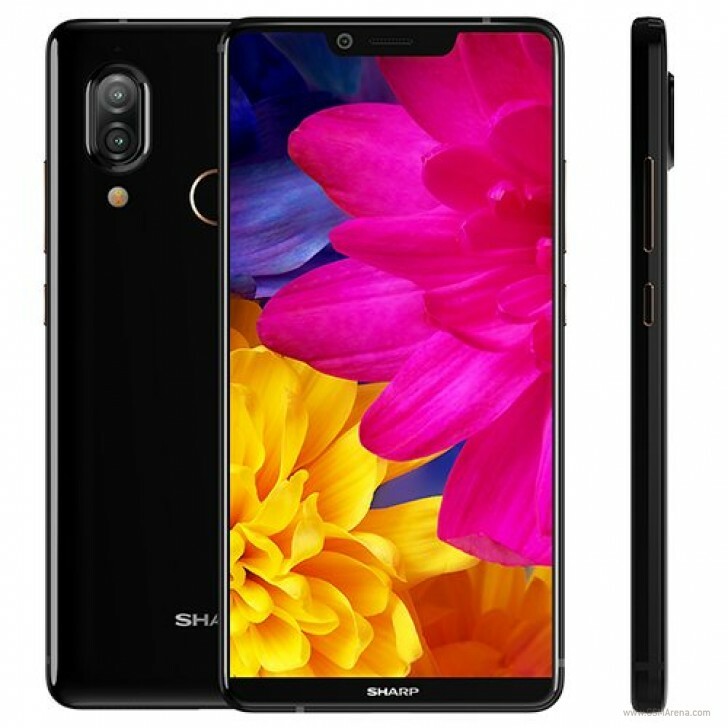 Sharp says that the Aquos S3 is the most compact 6-inch smartphone in the world, measuring 148.2mm x 74.2mm - that's 3.5mm shorter and 1.2mm narrower than the 6-inch LG V30. 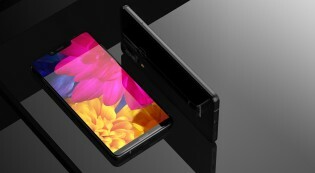 That 6-inch screen is an 18:9 2160x1080px IPS LCD with a small notch on the front. It's good for 1500:1 contrast and 550 nits of brightness. 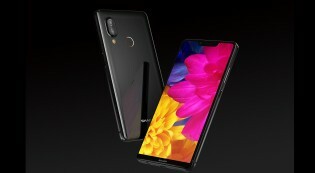 The Aquos S3 has a dual snapper on the back - 12MP+13MP wide and tele setup - and a single 16MP selfie camera inside the notch. The wide sensor on the dual-camera has a large 1.4um pixel pitch and a bright F/1.75 aperture lens. Coupled with AI portrait beauty the tele camera can produce Portrait Mode shots. 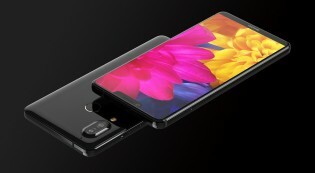 The Aquos S3 makes do with a Snapdragon 630 chip mated to 4GB of RAM and 64GB of storage. Finally there's 3,200mAh battery with Quick Charge 3.0 fast charging and Android 8.0 masked under Sharp's Smile UX. 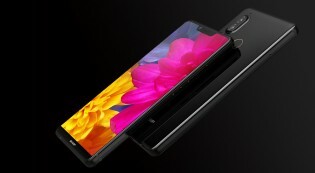 The Sharp Aquos S3 will go on sale in Taiwan on April 1 for the price of NTD 11,990 or around €330.